Brass Insert is a humble but important contribution to industries. You may find it in many applications such as automotive plastic parts, mobile phones, base plates, frames, cases, covers, even boats and bicycles as long as they use plastic parts. 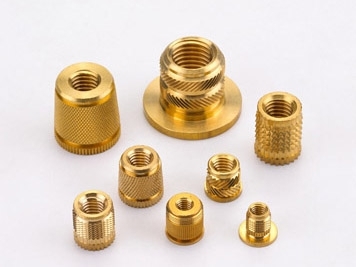 NAFCO can make brass inserts according to customer drawings. Our full line standard types could be reference to help your design.